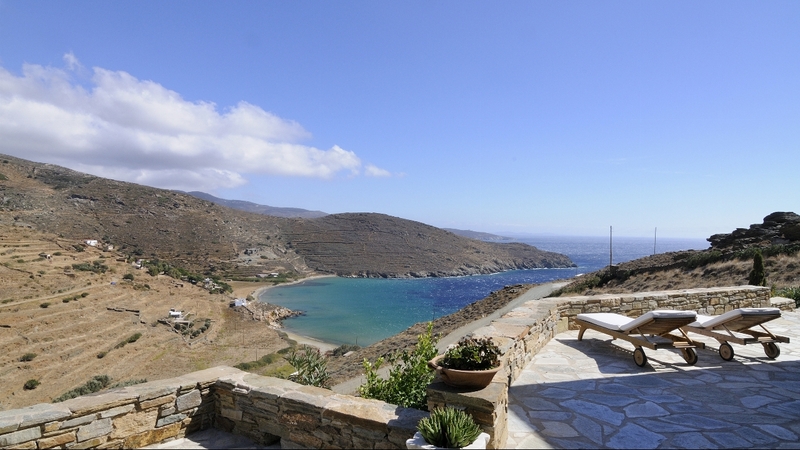 Located on the northern side of the Cyclades, 30 minutes by ferry from Mykonos, Tinos island is ideal for relaxing family holidays. The beaches are quiet and sandy. The most traditional villages are located inland and they are famous for their picturesque architecture. 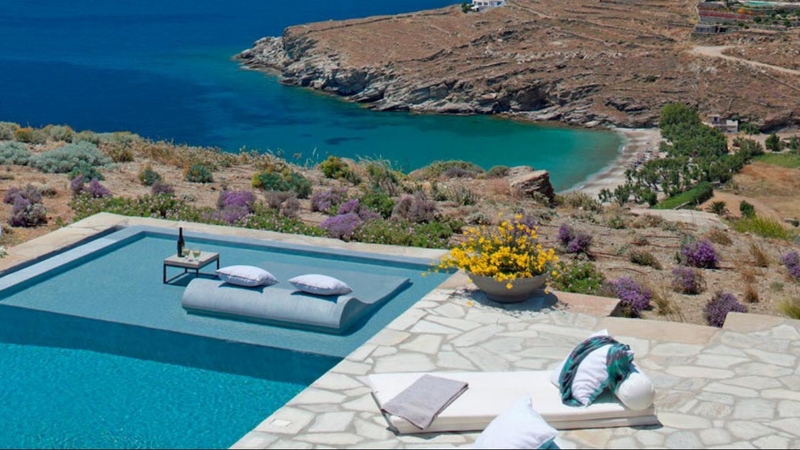 Apart from a peaceful holiday place, the island is special for the Greeks as it hosts the miraculous icon of the virgin, which gives the island its fame. 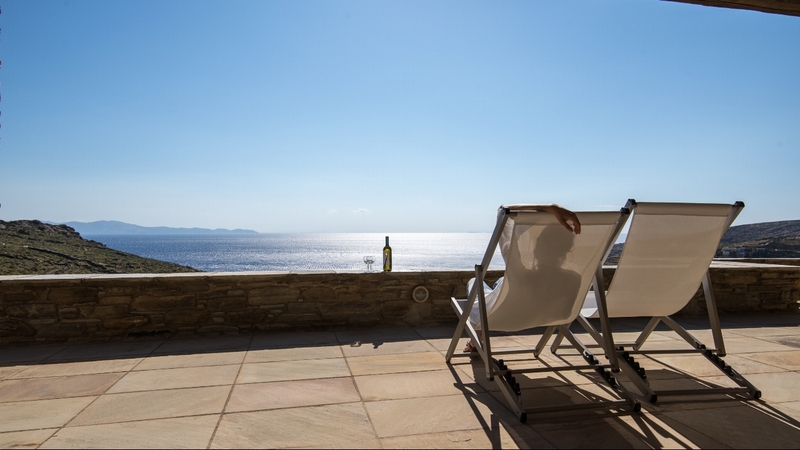 More miracles are just waiting to be discovered here, beaches, both secluded and organised, scuba diving and surfing, local delicacies, lunar landscapes and pilgrims crawling up to Our Lady of Tinos on their knees. Once you discover the island, you too will become a believer. 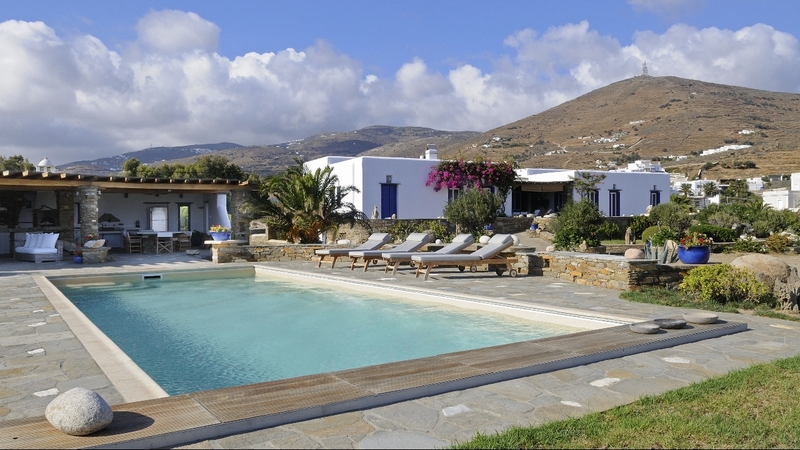 Why not choose one of our luxury villas in Tinos, Greece and enjoy a truly memorable holiday.